Barnana – Now In Two New Flavors! I received free product samples for the purpose of this review. This post contains affiliate links. Just wanted to send a quick (and long-overdue) shout-out to the my friends at Barnana – home of the unique, healthy, chewy banana bites. Last fall, Barnana sent me samples of their Original and Chocolate banana bites. You can read my full review here. 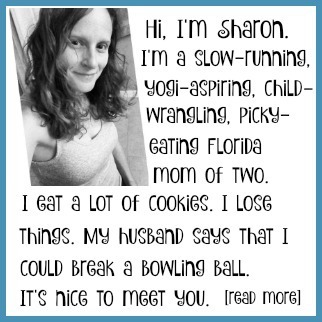 I really liked the chocolate bites, and while the original flavor wasn’t really my thing, everyone else who tried them loved them – including my own kids, who are just as picky as I am. Over the summer, Barnana sent me samples of their two new flavors – Coconut and Peanut Butter. I didn’t particularly care for the coconut, but again – I’m pickier than most. I did like the peanut butter, and so did my daughter. They’re lightly coated in peanut butter (similar to the chocolate-covered bites). They were a nice combo of sweet and salty, and once we started eating them we couldn’t stop! 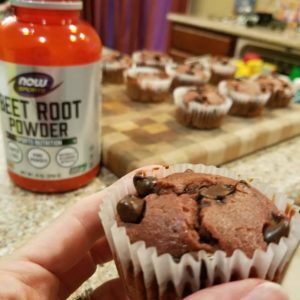 One word of caution – the peanut butter coating is a little crumbly and can be messy, which we learned the hard way when a certain 8 year old tried to dump the crumbs in her mouth and missed. 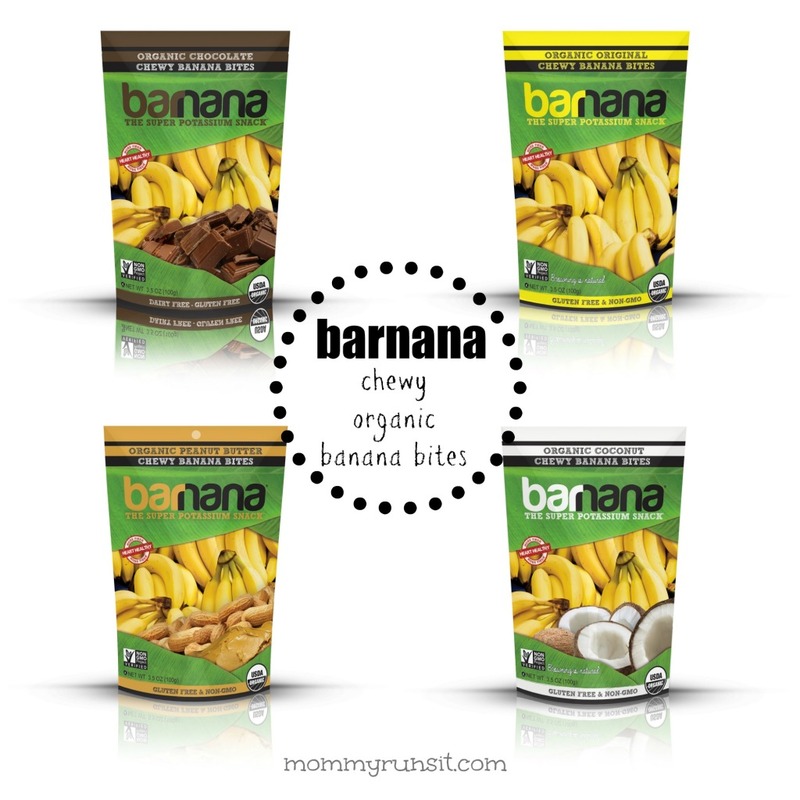 If you’re looking for a great healthy snack option, you should definitely give Barnana a try. The bites are a good source of potassium and are high in fiber. They’re also gluten-free, kosher, organic, non-GMO, and are made without added refined sugar. You can learn more about Barnana on Facebook, Twitter, Pinterest, or Instagram. Which do you think sounds yummiest – Original, Chocolate, Coconut, or Peanut Butter? I’ve never seen those! How much sugar is in there? Depends on the flavor – somewhere between 15-19 grams of sugar per serving, which is 6 pieces. Would you consider that a lot? No refined sugar, though. To my untrained eye, all of the ingredients seem to be natural good stuff.